Today we have a bit of a goofy post. 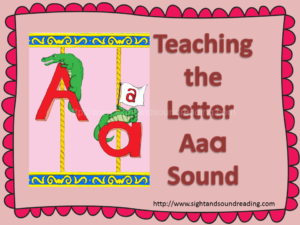 When Mrs. Karle was teaching, she would often dress up in costume to help her students learn about the letters, and to help her students learn to hear the letter sounds better. 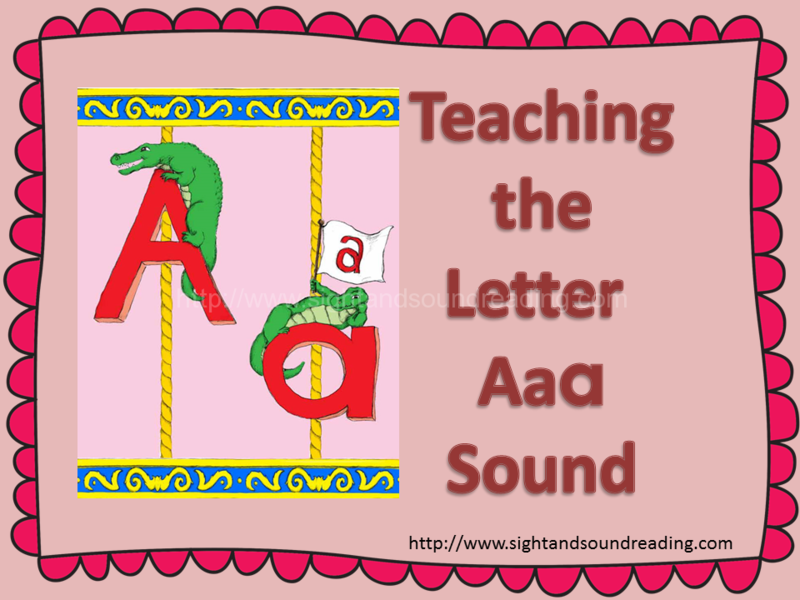 Well, one way that she would teach the sound of the letter Aa was to dress up as an alligator and pretend she was an alligator. She would then let the students pretend they were alligators – and they would all make an alligator sound. (Everyone knows that alligators make the short ‘aaaaa’ sound, right?) Well – even if they don’t really make the short ‘aaaa’ sound, we can at least pretend that they do! Mrs. Karle could not find an alligator costume to showcase her alligator skills, BUT, she did find an alligator in her local pond! Watch and find out if her local alligator makes the short ‘aaaaaa’ sound. Ha! I thought she was going to find a real alligator. This one was much cuter!!! Great video to show to kids! My son came up and said, “That’s hilarious!” He’ll remember the sound now! This is a great way to teach sounds – the kids will definitely remember it. Thanks for posting!